Changwon, Korea -- Sunday, 28th November 1999 -- Malaysia's Alex Yoong, 23, finished tenth in leg 2 of the inaugural 1999 Korea Formula 3 International Grand Prix held in Changwon's street circuit today after not finishing in leg 1. 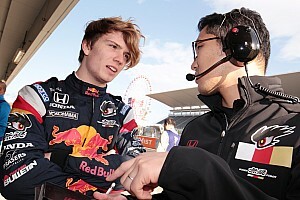 His tenth position from 22nd on the grid was a remarkable drive from the young Malaysian who has been offered a top team test with Formula Nippon in 10 days time. Alex from grid 18 in leg 1 made a good start to move into 16th by turn 1 but a Macau GP type multi car pile up stopped the race on lap 6. Alex was up to 13th at the time of stoppage. 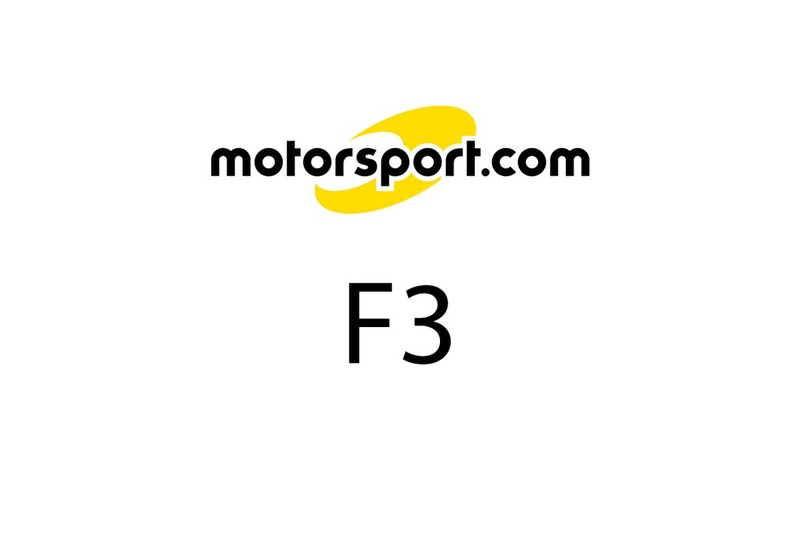 Stewart Racing's pair of British F3 runner-up Luciano Burti and India's Narain Karthikeyan were out as their cars were beyond repair for the re-start. Burti had just been confirmed as Jaguar's Formula 1 test driver for 2000. After the restart, another accident involving 3 cars saw Alex in 10th in lap 12 and another passing move saw Alex up to 9th in lap 15th. As Alex came up to lap Korean back-marker Lee Myung Mok for the third time at the end of the long back straight, the Korean driver refused to move over which resulted in four cars going going for the chicane at the end of the straight. The melee resulted in Alex losing the front wing and the accident resulted in a stalled engine. Alex again made a good start in leg 2 from 22nd on the grid but was squeezed to the wall by Paulo Montin of Italy and had to lift off. He managed to move up to 20th however. "I really enjoyed the weekend." Said Alex, "The competition was intense and the racing close but I have to say that for a tight circuit like this the back markers were a real problem. They were some 6 seconds a lap slower and were lapped 4 times in a 25 lap race ! A back marker ruined my leg 1 finish, but that's sometimes how it goes in racing. 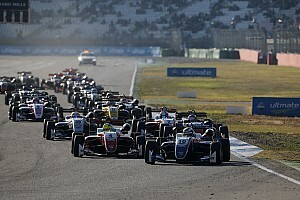 The German F3 Champion Christian Albers and seasoned F3000 campaigner Andre Couto were snapping at Alex's heels when the safety car was brought out following another accident. Alex was then up 3 spots to 17th. More cars dropped out from accidents with both Albers and Couto spinning out. Alex attacked from lap 18th with the pressure off his back he soon moved up tho 11th. Alex snatched 10th from Briton Matt Davies on the last lap of the race when Davies made a mistake. In the front Britain's Darren Manning won both legs from two extremely tight battles from fellow Briton Jenson Button who was second in both legs. Japan's Toshihiro Kaneishi took third in leg 1 while Frenchman Benoit Trelluyer was third in leg 2. Manning won the US$100,000 prize money for winning all four legs of the Macau GP and the Korea GP. There were high praises from both the international media and teams for the Korean organizer for a very well run event. The atmosphere, crowd attendance and side shows were of a similar standard as a Formula 1 weekend...does this mean a Korea Formula 1 Grand Prix in a few years ? 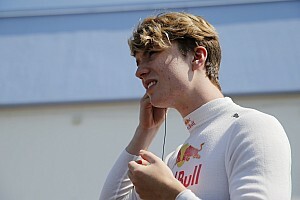 Alex was sponsored by Pan Global Insurance and TV3 Malaysia in the Korea Grand Prix.